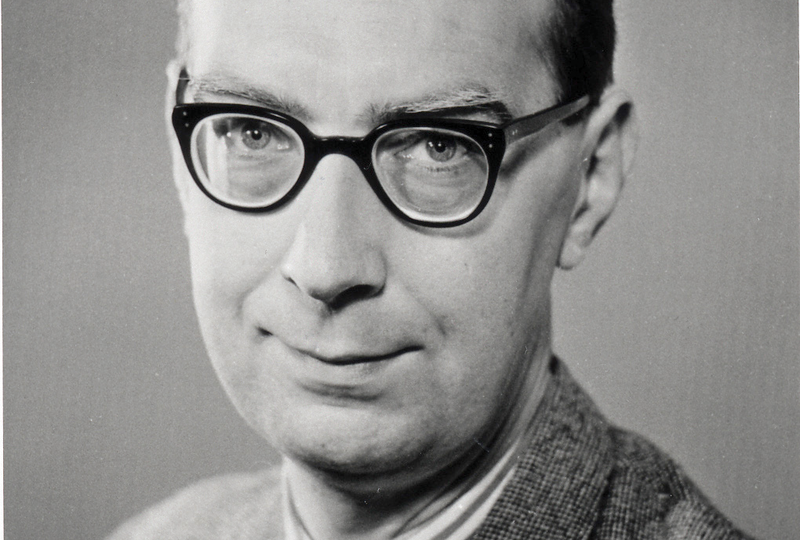 A biographical exhibition of Britain’s best-loved poet where he spent 30 years as librarian. Grayson Perry is The Philip Larkin Society Distinguished Guest Lecturer. 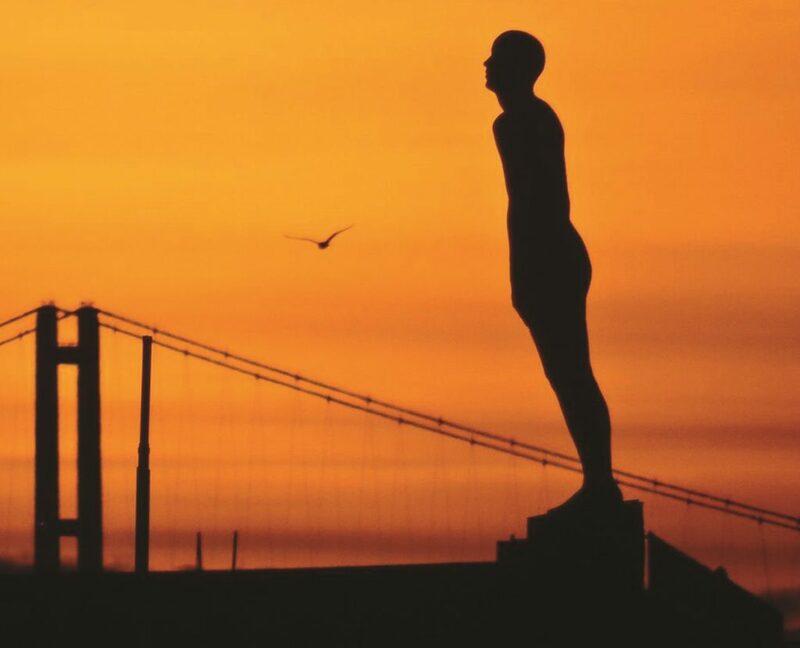 Stunning life-sized figures by international sculptor Steinunn Thórarinsdóttir will form a cultural trail through our beautiful campus. 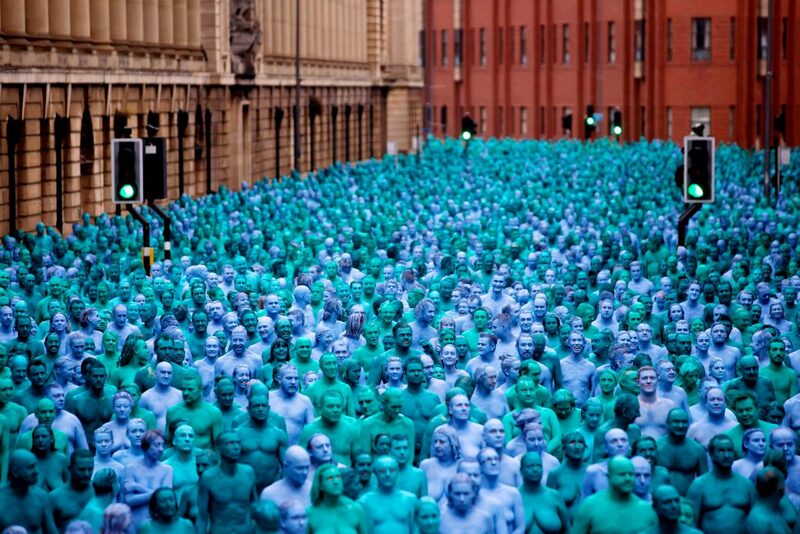 The acclaimed festival returns for its 10th year with a huge programme of arts, music and dance. 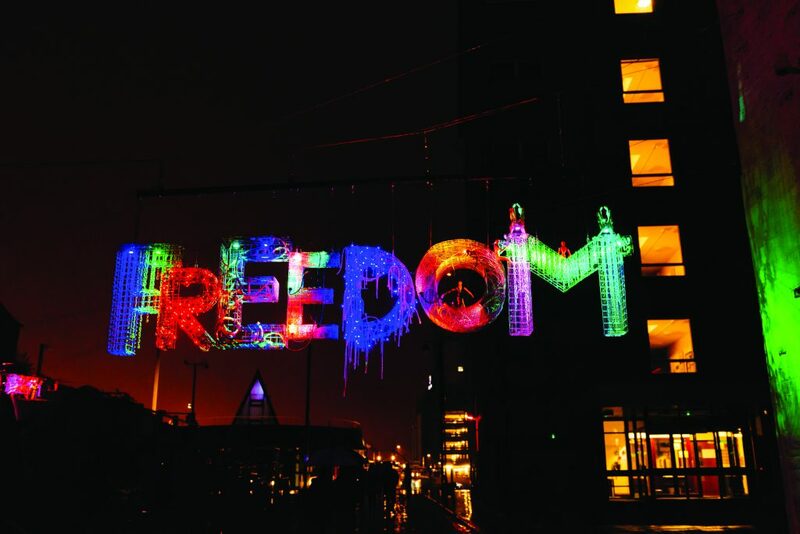 The University’s Wilberforce Institute for Slavery and Emancipation will host high-profile talks on what freedom means to us. 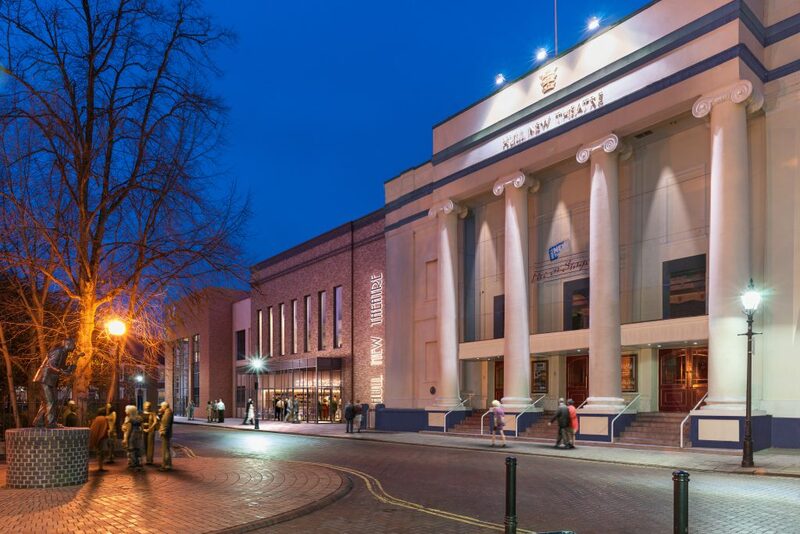 Following a £16m-revamp, Hull New Theatre reopens with The Royal Ballet. Joining on stage will be some of Hull’s dance talent including the University’s Honorary Graduate, Xander Parish. 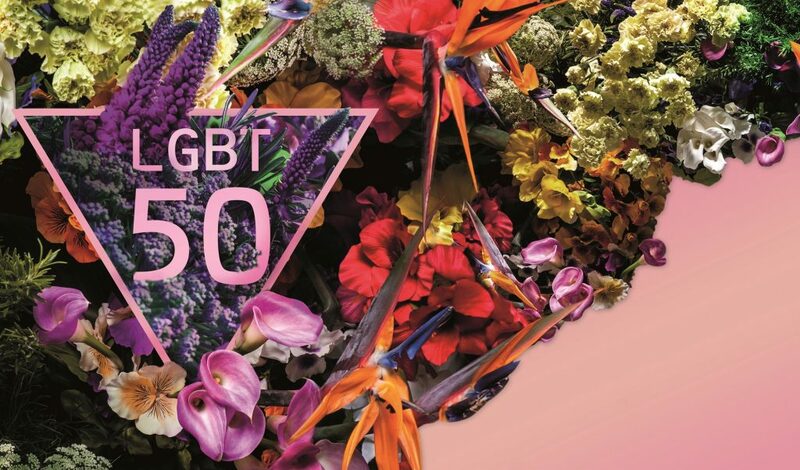 The first ever UK Pride will be held in Hull recognising the city’s contribution to liberty, tolerance and emancipation around the world and kicking off a week of LGBT 50 celebrations. An exhibition of the best in contemporary portraiture – including representations of J K Rowling, Ian McKellen and Helen Mirren. 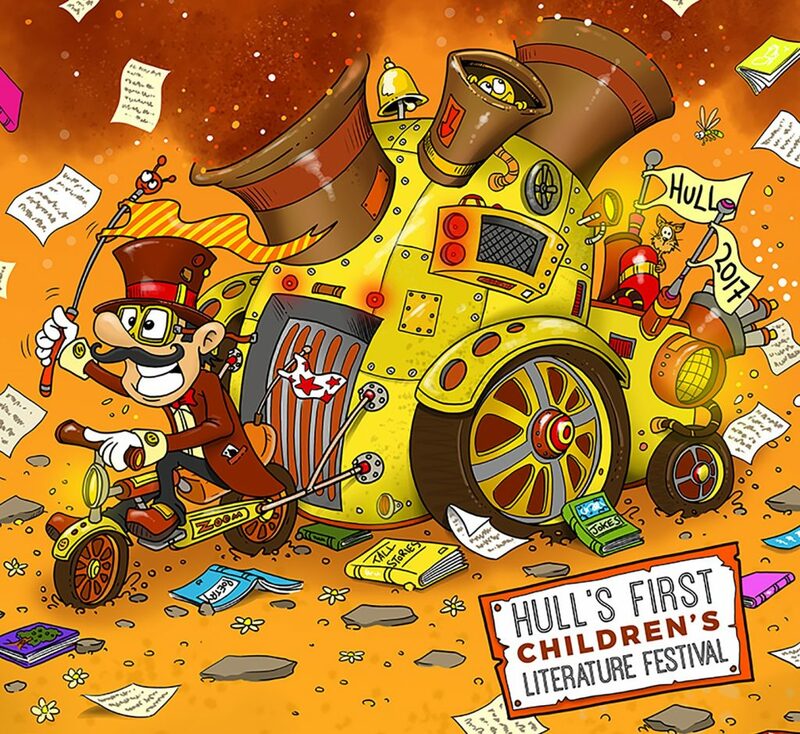 The 10th Waterstones Children’s Laureate will be announced in city and the Big Malarkey brings books and poetry to life for 0-16 year olds with Hull’s first children’s literature festival. 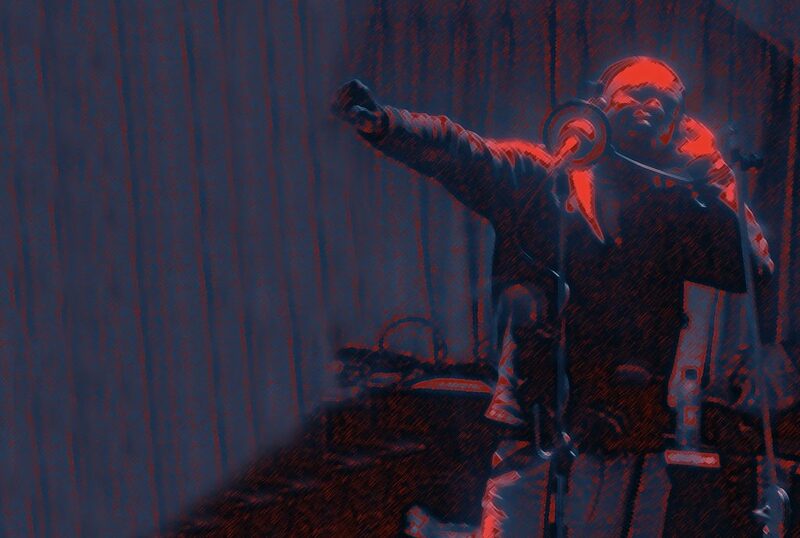 A brand new spoken word and poetry festival. Packed with world premieres, special gala readings, events and concerts. BBC national and local radio stations will record and broadcast much of the festival.